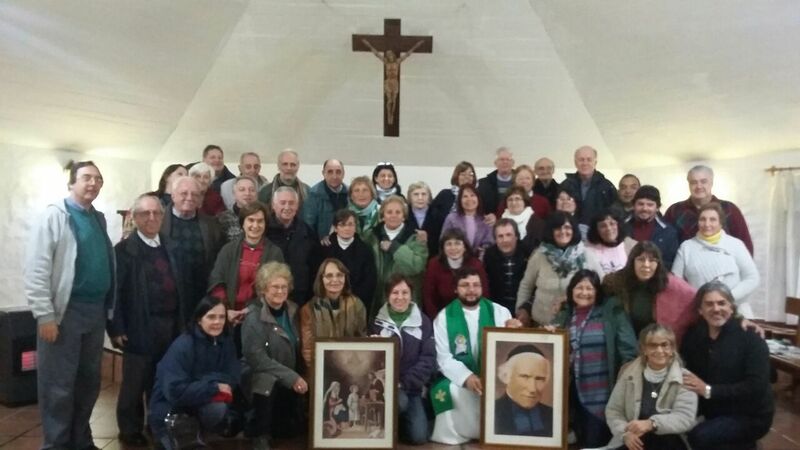 As traditional in the Province of Our Lady of Hope, it was held the Retreat of the Nazarene Fraternities, sector Uruguay, on 25-26 June. The topic was “The Mercy of Br. Gabriel” and Fr. 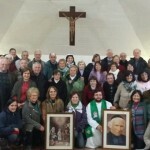 Fernando Perera guided us; he is member of the Young Fraternity of St Jose of Mayo. There participated 45 members among fraternal members and Brothers, with the presence of two members from the Fraternity of Buenos Aires. On Saturday, during the Mass some members made their compromises, some for first time, some renewed and some for ever. Totally 9 members. There were beautiful days of growth and sharing life together.